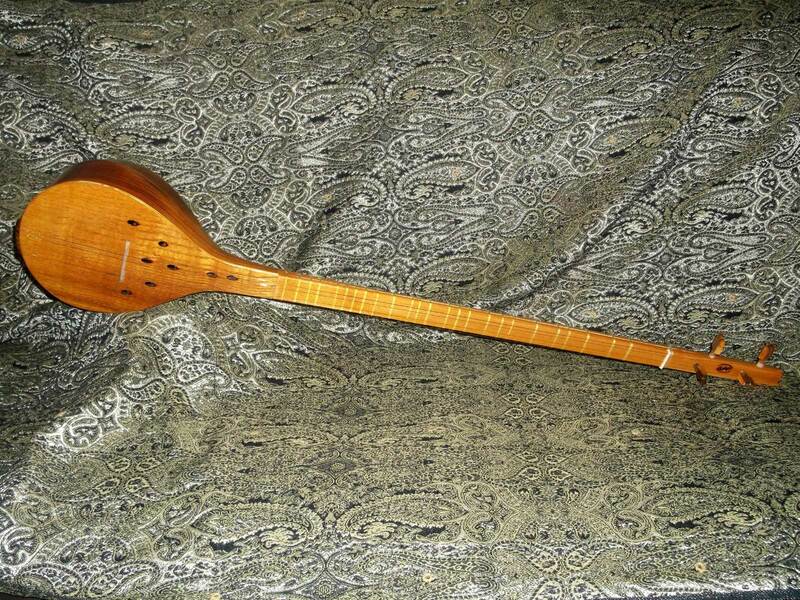 Traditional Persian musical instrument 'Tar' is slated to be registered on UNESCO's representative list of the Intangible Cultural Heritage of Humanities. Following the recent registration of Azerbaijani Tar on the world heritage list, Iran will offer the proposal for registering Persian Tar on the list. 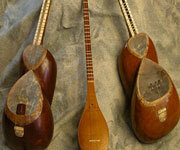 "The name of instrument 'Tar', within the collection of traditional Iranian music 'Radif' along with other instruments such as 'Kamancheh' and 'Ney', was registered on UNESCO's list in 2009, but now we are planning to register the name separately", said the director of the Regional Research Center for Safeguarding the Intangible Cultural Heritage in West and Central Asia, Yadollah Parmoun. Azerbaijani Tar is different from the Iranian Tar in terms of form, size, number of strings, technique of performance and tones; however, the original 'Tar' is rooted in Iran, he added while attending the seventh session of the Intergovernmental Committee for Safeguarding the Intangible Cultural Heritage of the UNESCO which kicked off on December 3. Persian Tar as a long-necked lute was shared by many cultures and countries such as Afganistan, Armenia, Georgia and Azerbaijan, albeit with some changes. Iranian ritual of carpet washing (Qalishuyi) held in Mashhad Ardehal was also registered on the UNESCO's list during the year's session. The committee examined about 60 candidacies for registration during its seventh session at UNESCO headquarters in Paris, registering 16 elements from different countries including, Iran, Iran, Italy, Hungary and Ecuador.